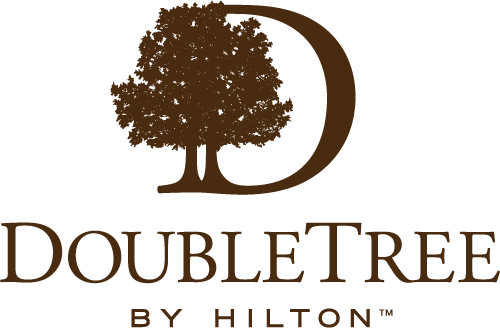 The DoubleTree by Hilton hotel in downtown Houston, TX is conveniently located in the heart of the business and financial district at the intersection of I-10 and I-45. Our Houston hotel is perfectly situated for access to the Allen Center buildings and Heritage Plaza. Be welcomed with a signature warm DoubleTree Chocolate Chip Cookie, and take advantage of the complimentary shuttle service to downtown Houston areas. This contemporary downtown Houston hotel's guest rooms are bathed in natural light from floor-to-ceiling windows and offer scenic city skyline views. Choose the room that's right for you. We offer rooms of different sizes and layouts to fit your individual travel needs. Stay connected to the office, family and friends with WiFi access available in all guest rooms. Guests of our downtown Houston hotel enjoy easy access to many local businesses and corporations. An outstanding choice of hotels in Houston, our hotel is located across the street from Deloitte, EOG Resources and BASF. We are connected to Chevron, Motiva, Marsh & McClennan, Macquarie Bank, Oracle and Plains All American Pipeline via sky bridges and the tunnel system. Kinder Morgan, Shell, Exxon, Total, Price Waterhouse Coopers and ENI Petroleum are within easy walking distance of the hotel.